We have vast industrial experience and offer an exclusive array of universal couplings, designed at par with the requirement of our esteem clients. 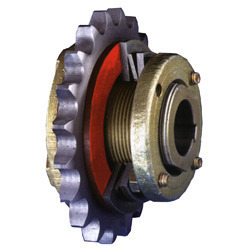 Fabricated from optimum grade of raw material our range comprise of universal Couplings, pin bush coupling, gear coupling jaw coupling and many others. Our universal Couplings are appreciated across the globe for their durability, corrosion resistance and high tolerance. 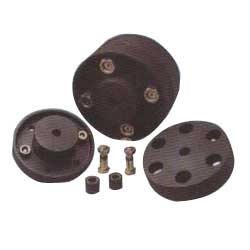 Our wide assortment of Couplings includes Couplings, chain couplings, universal joints couplings, pin bush couplings, gear couplings, jaw couplings, Spacer Coupling, tyre couplings, encoder couplings, grid flex couplings, resilient grid couplings and Disc-O-Flex Couplings. 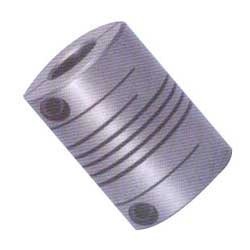 Our extensive range of fully metallic Disc-O-Flex Couplings is extensively used in several industries. Designed in compliance to international quality standards, our array of Disc-O-Flex Couplings are highly acclaimed by our client for its excellent finish, high tolerance and corrosion resistance features. 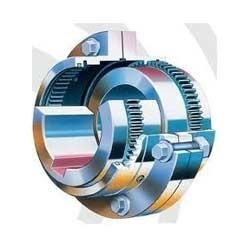 Designed in compliance to established quality standards, our couplings find applications in instrumentation, encoder, lead screws, ball screws, air cooling units, pumps, machine tools, petrochemicals plants, CNC machines, duplicators, computer peripherals, wind power generators and anywhere there is a need for managing motion. 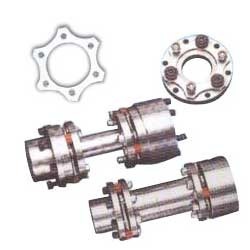 We offer a wide assortment of Gear Couplings, prepared using optimum quality grades of raw material. Available in fully flexible and half rigid gear couplings, our range conforms to defined industry standards. 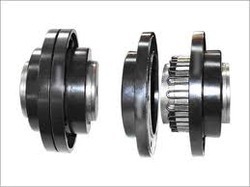 Full gear type LFG Lovejoy Flexible Gear Coupling consists of two identical toothed hubs, tow identical flanged sleeves with internal teeth, a gasket, a set of bolts, nuts and lock washers, lube plugs and two oil gears retaining seals over the hubs. Select an appropriate SERVICE FACTOR from table given below. Multiply tyre rated running power by the service factor This gives DESIGN POWER at rated speed (rpm) Convert this to design power at 100 rpm. This is used as a basis for coupling selection. 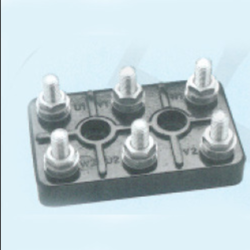 Refer to the rating column and read until the power greater than or equal to the design power al 100 rpm is found. 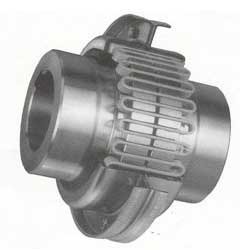 The size of the gear coupling Is given angle corresponding first column. Check the max bore capacities. If required bore size is given in the corresponding first column. Check the max. bore capacities. If required bore size is greater than the max. 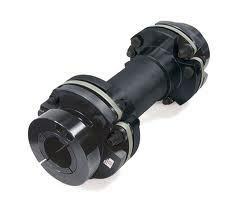 bore of selected coupling size, the go for higher size meet the required bore. Air Compressors-single Cylinder, Dredges, Drilling Rings, Mine Machinery, Rolling Mill Drives & Rubber Mixers. Ore Crushers, Bar Stock shears & vibrating conveyors. 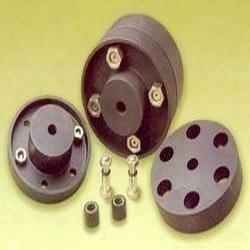 We deals in Terminal Block, Suitable For Crompton 15-25 HP&15-25 HP Motor.